Join Doorways and Rocklands for the 11th Annual Pig & Oyster Roast! This family-friendly event will take place at Rocklands’ Arlington location on Thursday, May 9th from 5:30 p.m. to 8:00 p.m. 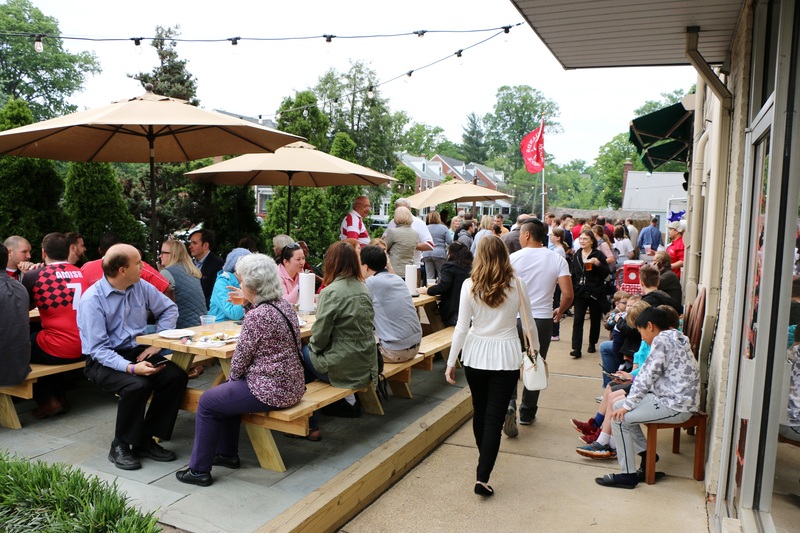 Relish the spring weather on the patio while enjoying all-you-can-eat barbequed pork, grilled oysters, and sides, plus beer, wine, and non-alcoholic beverages, all included in one ticket price—$25 early-bird special in advance or $35 at the door.